Upgrading to Windows 10 is sure exciting, but it also comes along with problems like broken drivers or devices not being recognized. If your external hard drive is not working properly nor recognized in Windows 10 but was fine in the previous OS, then it’s most likely because the driver software is outdated or broken. First, run Hardware Troubleshooting and check if it helps. 1) Type “troubleshooting” in the search box and open it. 2) Click on “Configure a device“. 3) In a pop up window, click Next and follow the instruction to finish the process. 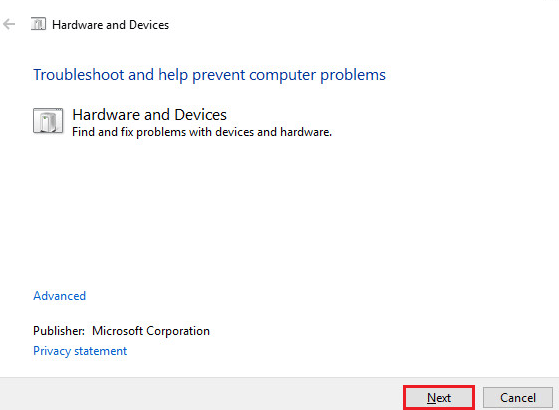 If it hasn’t solved the problem yet, try to update and fix the driver issues via Device Manager. 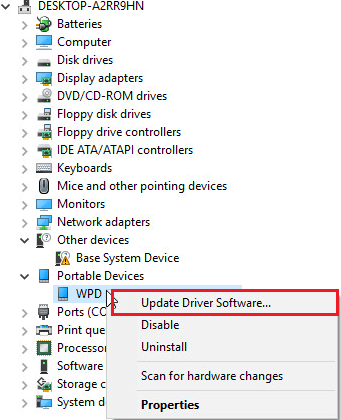 There are 2 ways for you to update the driver. You can select the one that works for your more easily. 1) Go to Device Manager by pressing Win+R together to open the “Run” dialog, enter devmgmt.msc. 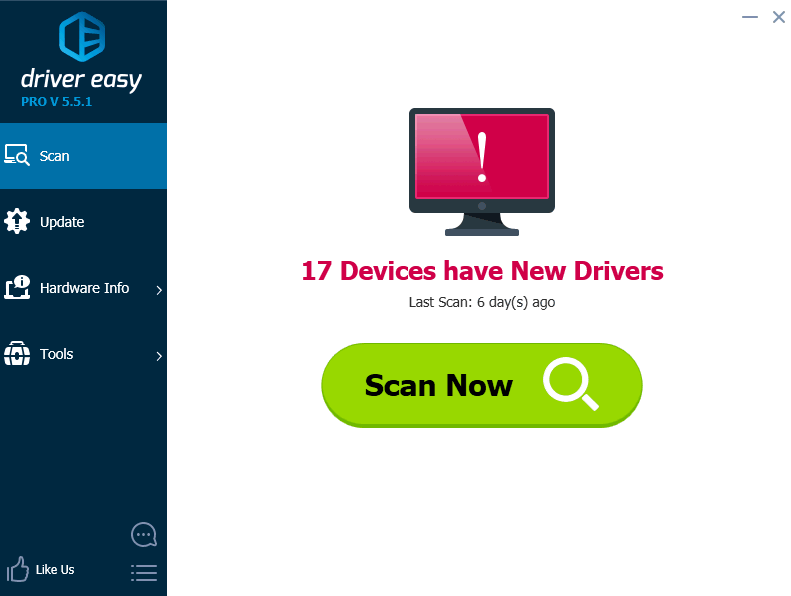 2) Find your external device from the list, (If you see a yellow/red sign appear, probably because the driver has compatibility issues.) right click on the name of the device and select “Update Driver Software…”. Also if there’s any “unknown device” you should update it too. 3) Select “Search automatically for updated driver software” and then follow the instruction to finish the process. 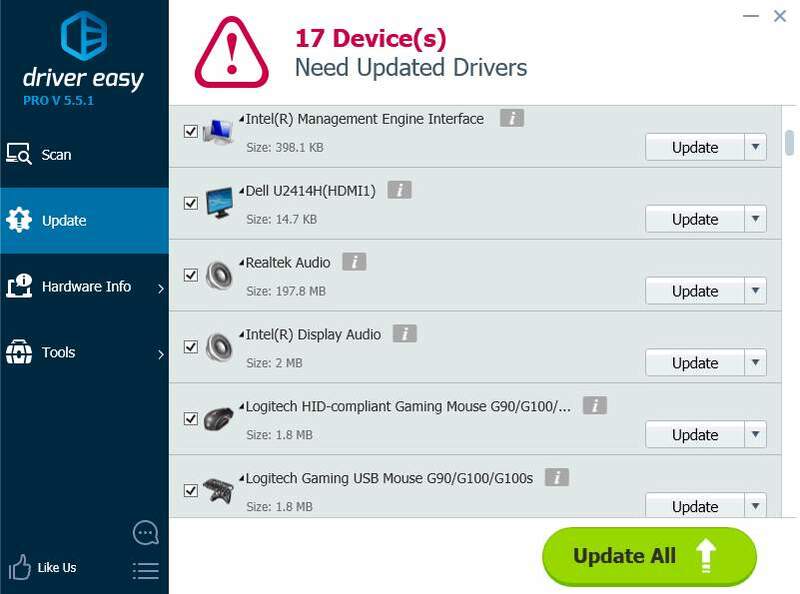 If you have difficulty updating the drivers manually, you can do it automatically with Driver Easy. 3) Click the Update button next to all flagged devices to automatically download and install the correct version of this driver (you can do this with the FREE version).